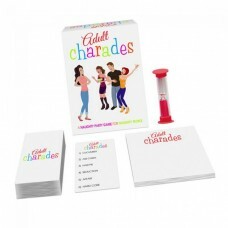 Adult Charades is an awesome fun adults-only version of the classic party game. 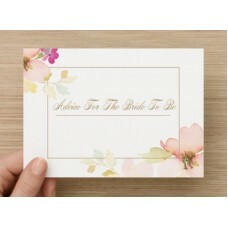 ..
A great keepsake for the Bride to Be. 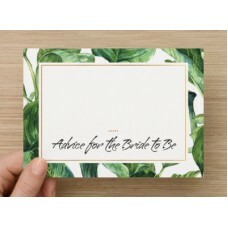 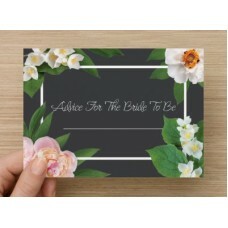 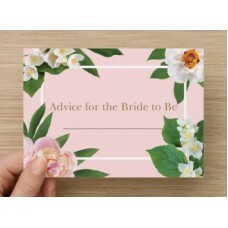 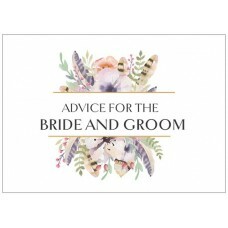 Includes 10 advice cards for your guests t..
A great keepsake for the Bride to Be. 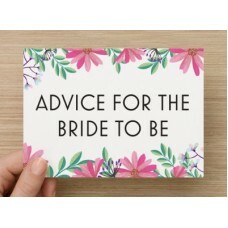 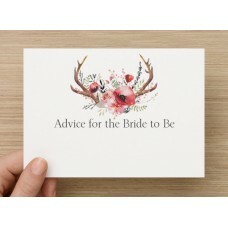 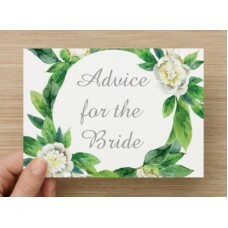 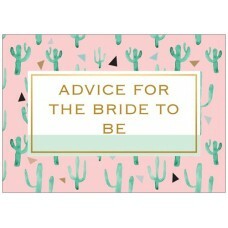 Includes 10 advice cards for our guests..
A great keepsake for the Bride to Be. 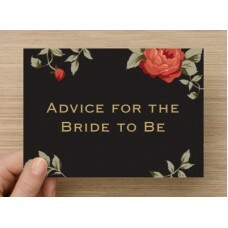 Includes 10 advice cards for your guest..
Bachelorette Decision Dice Game. 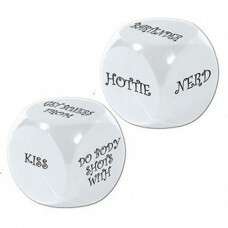 Dice 1 has the what? 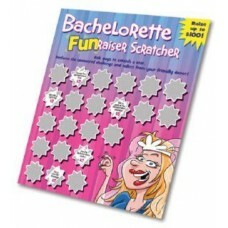 ie wink at, dance wi..
Bachelorette scratcher. 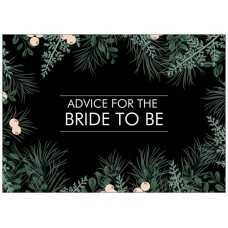 Ask guys to scratch a star. 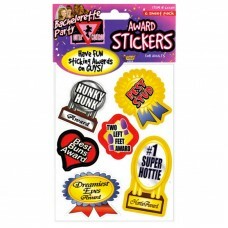 perform the uncovered challe..
Have fun on your night out by sticking awards on guys. 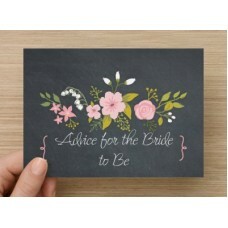 Best Buns award and Dream..